Anyway by means of a celebration I thought I would give you some random statistics which show how far around the world this blog has gone and the countries that still haven’t succumbed. 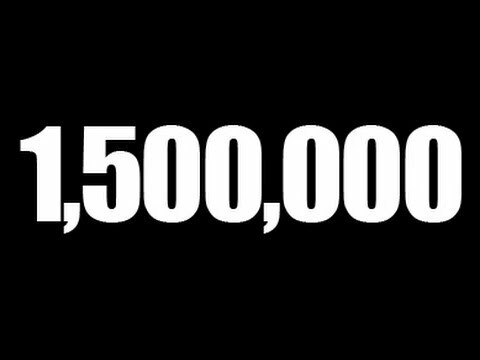 In addition I have made a very special top twenty where if you add up the numbers in the song titles they add up to 1,500,000. There was only a bit of artistic licence involved in this. I hope you enjoy the tunes. Incidentally the geographical stats have only been available for three years. If you are from any of these countries or indeed any other country then feel free to come and say hello. Actually even if you’re from another planet I’d be happy to see you here! And now here is the top twenty that really does add up to 1,500,000.